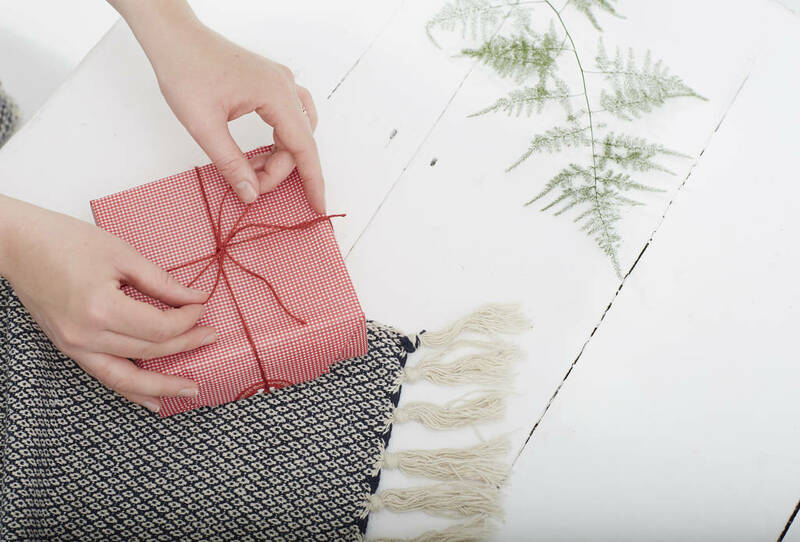 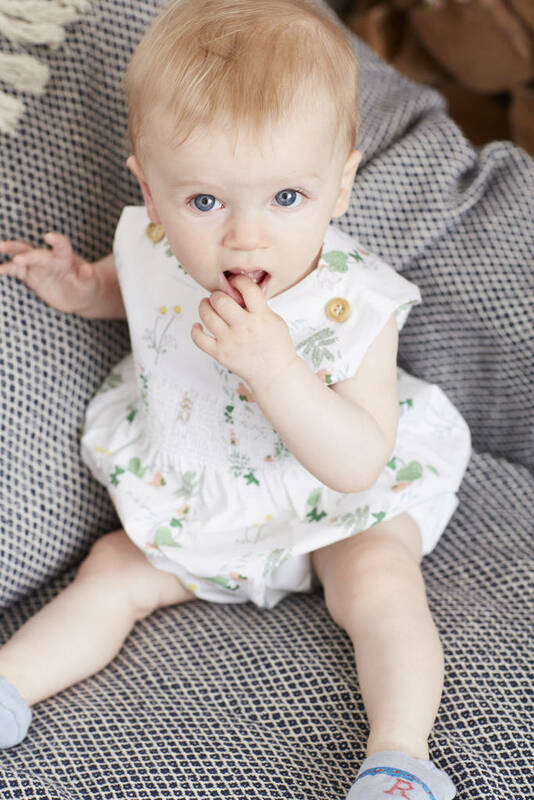 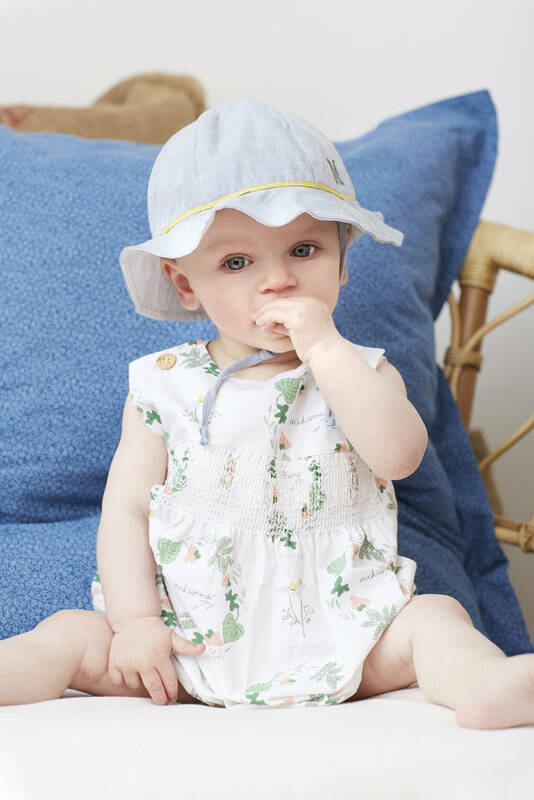 A lightweight organic cotton smocked romper in our ‘Midsommar’ print in a wooden Annaliv gift box. 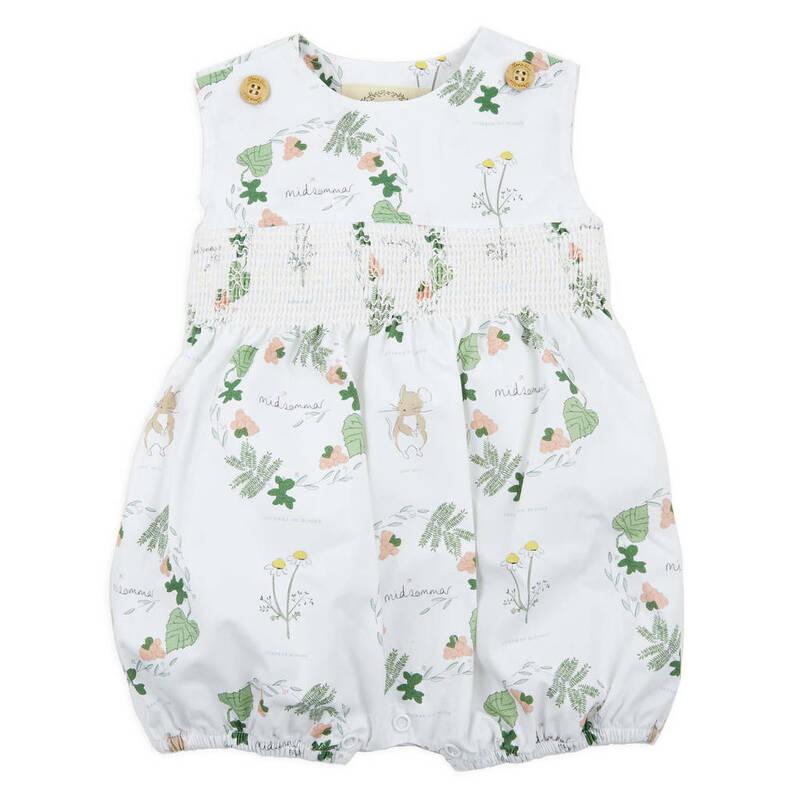 Available in 0-3, 3-6, 6-12, 12-18 months. 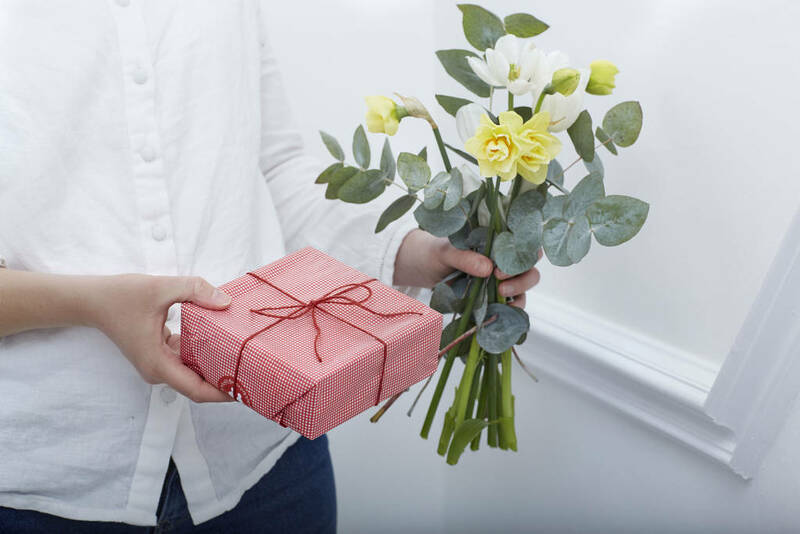 This product is dispatched to you by Annaliv.